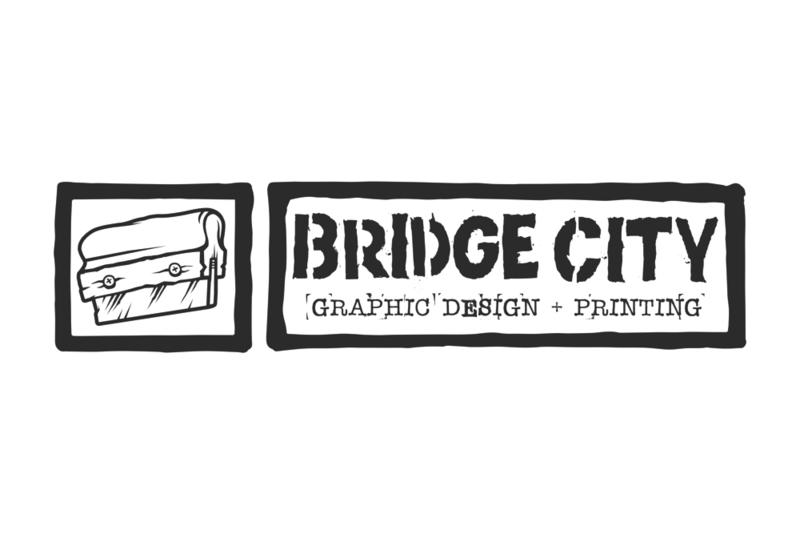 Bridge City Media + Design Screen Printing offers affordable printing for all bands and business. We specialize in printing t-shirts, hoodies, trucker hats, canvas bags, posters, koozies, patches, buttons, and more. If you are looking for a new logo, or any sort of graphic design you can find our artists HERE! For our pricing click HERE, and don't forget to check out our STORE!